Ubisoft has confirmed Just Dance has now sold over 5 million units in the UK, with the Wii being the most successful platform for the series. 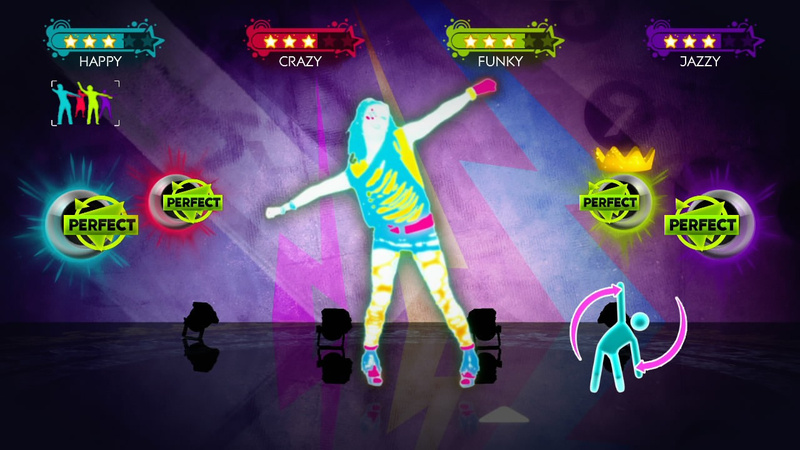 The French publisher revealed the numbers just before the launch of Just Dance 2014, which is set to land on Wii U and Wii, as well as PlayStation 3 and Xbox 360, on 4th October. Speaking to MCV, Ombeline Wallon, senior brand manager at Ubisoft, said Just Dance continues to exceed expectations and is still the top dance franchise in the UK. It has been a difficult couple of years, especially for the Wii market, which is where Just Dance has been the most successful so far. But we’ve also seen increasing interest from consumers on other formats. We are looking forward to seeing them embrace Just Dance 2014 on the next generation of consoles. Interestingly, Ubisoft has two marketing campaigns lined up in the UK for Just Dance 2014. The first will be targeted towards the core fans of the series and will run during next month's launch, while the second will commence in December on the run up to Christmas - a time Wallon singled out as an important time for the franchise. What are your thoughts on Just Dance? Are you one of the many million people grooving away? 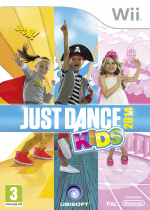 Let us know if you'll be grabbing a copy of Just Dance 2014 by leaving a comment. 5 million just in the UK is crazy for a series a lot of people refer to as "shovelware". Too bad it's also coming out on Wii, this is 1 game that would have helped motivate the casuals to upgrade to Wii U. Definitely a guilty pleasure of mine,but the games are incredibly fun for being such a simple idea. Will probably go for 2014 when it's on the cheap. If Wii owners aren't upgrading to the WiiU by will, you have to make them by force. I don't get why this doesn't support the balance board (The hardest thing to get right is your feet). 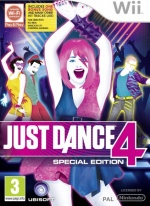 Awesome series, can't wait for Just Dance 2014. Just one main game per year definitely isn't too fast, I'm itching for the next fix of Just Dance goodness. 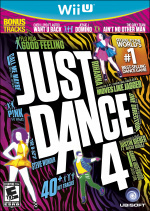 Just played Just Dance 4 today, and gonna get the new one at launch for Wii U. Good series, definitely not "shovelware" by any stretch of the imagination. It still could be much better regardless of whether it is shovelware or not. Dance Central is better. (Never owned either but played both). @unrandomsam Who cares? Wiimote controls are the best. @Mahe How can a wiimote determine where your feet are ? No point in a dance game that cannot determine whether you are doing it right. @unrandomsam Have you even played the games? Seen the kind of moves they have? The Balance Board couldn't detect them, nor could a camera. It's better to rely on a Wiimote. @Mahe I have played one of them. (Not very extensively and never owned it). Played Dance Central straight after and thought it was better. Not bothered about gimmicks and the same as any game the most important thing for me is that you only succeed by doing it right and getting better at it. (I think the only thing that should be scored is how correct the dance is). @unrandomsam Not bothered about gimmicks, yet you ask about Balance Board support or cameras? Just Dance is the definition of what you said: "you only succeed by doing it right and getting better at it". Sure you can sit on the sofa and wave the Wiimote, but you won't get the best scores that way. At the same time, Wiimote controls allow you a degree of freedom. Limited room space? That's okay, you can tone down big circles and whatnot. Have an improvised move that you want to work into the dance? Go right ahead. It's good not to have a camera watching your every move or a balance board that limits the area you can move in.